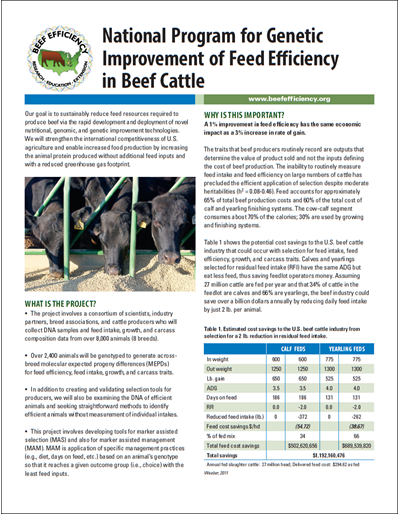 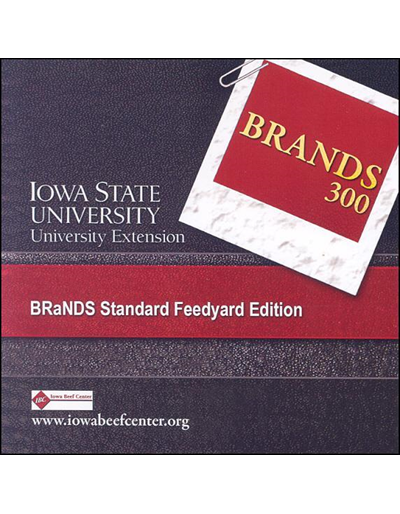 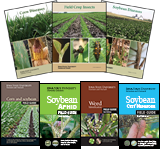 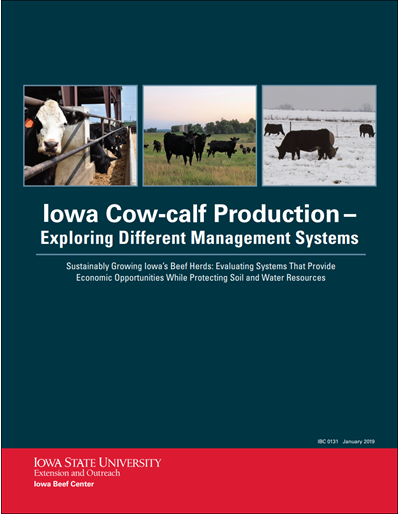 A 1 percent improvement in feed efficiency has the same economic impact as a 3 percent increase in rate of gain. 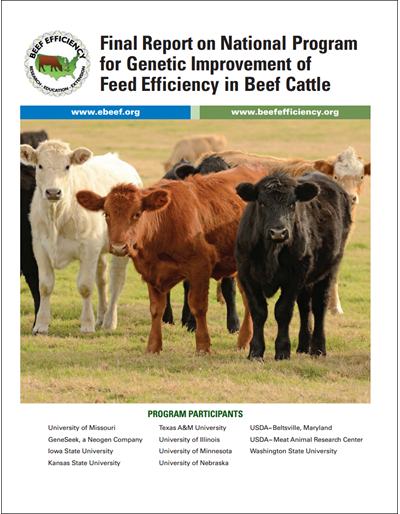 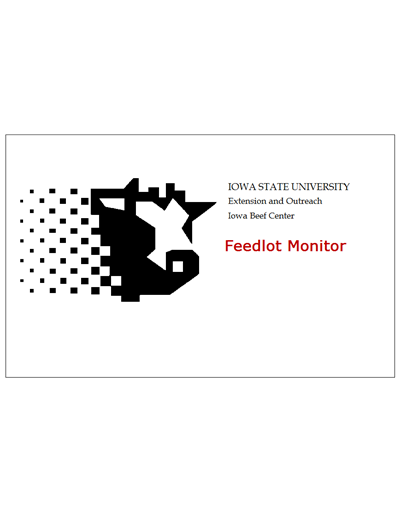 This research project seeks to reduce feed inputs required to produce beef through measuring feed intake and feed efficiency in large numbers of cattle. 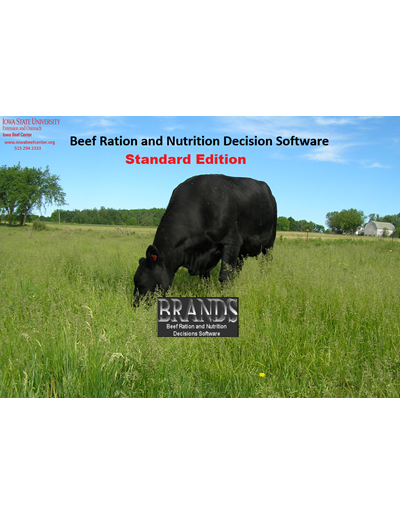 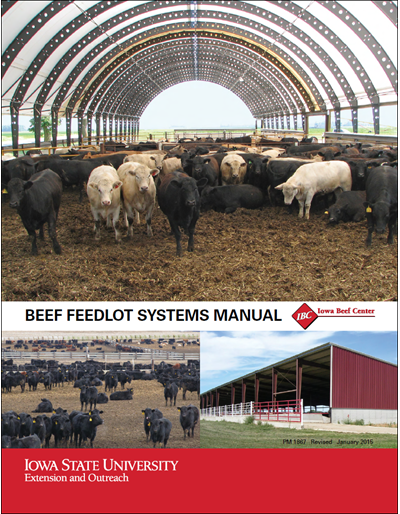 Find out how this works and how it can benefit you as a beef producer.